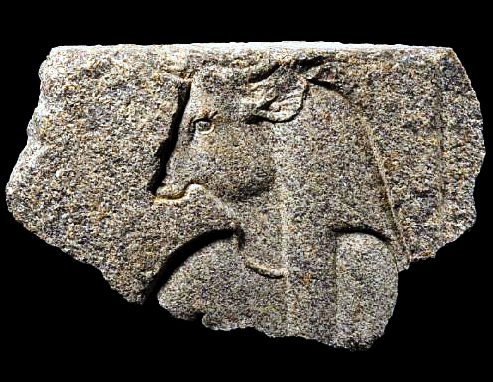 Back from an auction hall in London, Egypt managed to retrieve a granite relief which is a part of a bigger scene from the 30th dynasty temple of Isis in Bahbit Al hegara, Delta(known as Iseum or Isaeum). 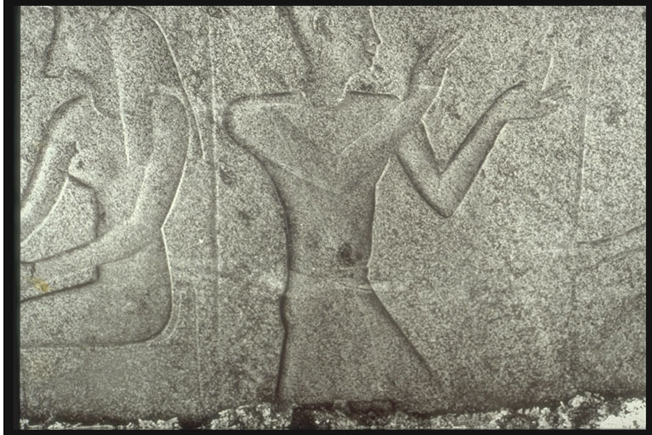 The relief depicts a head and shoulders of Apis dated back to King Nectanebo II (380-343 B.C) and it was documented by Chrisitan Favard meeks in 1977 as well as the Egyptian Atiquities records in 1989. 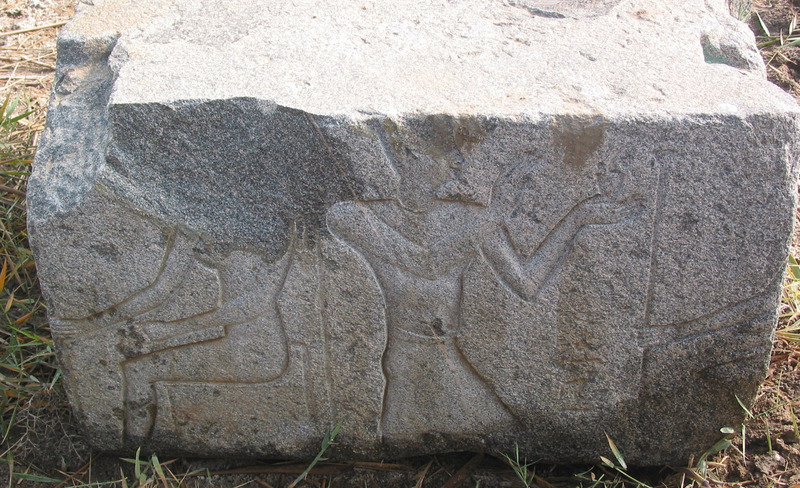 On Friday 5th January 1990, a guard working at the temple site reported that thugs attacked the site and stole some artefacts and next day the inventory showed missing pieces which were reported and the retrieved artefacts is one of them.The Egyptian Authorities identified the artefacts in an auction and the legal procedures were taken by the Egyptian embassy to stop the auction and prove the Egyptian rights. The artifact is back at the Egyptian museum after it was received by the committee from the museum and antiquities police.